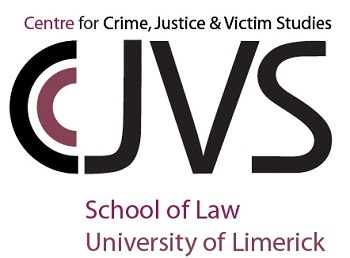 The Centre for Crime Justice and Victim Studies at the School of Law is currently celebrating its 20th anniversary year. To mark this occasion, the centre will host a one-day conference on October 20th, 2017. 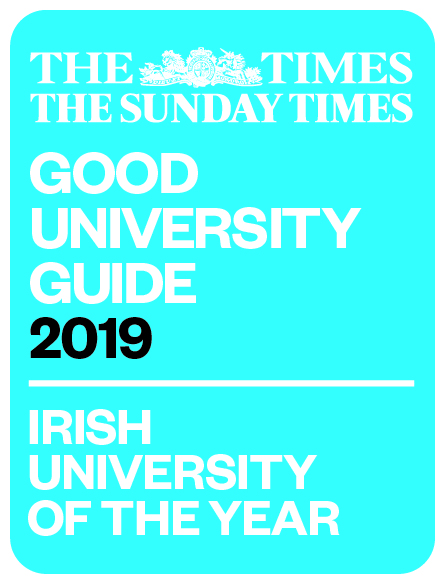 The conference will showcase current research being undertaken in the centre, as well as featuring inputs on the four key conference themes from leading academic and criminal justice stakeholder participants. Attendance is free but attendees must register in advance as places are limited. 6 CPD points are available for attendees.